Karen’s experience ranges from developing retirement plans for small, privately owned businesses to performing due diligence for pension plans during mergers and acquisitions of large corporations. 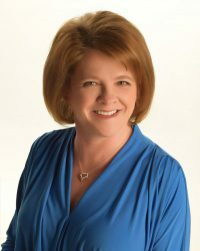 Through her combined knowledge of income tax and qualified plan regulations, Karen designs plans that maximize tax deductions as well as allocations to key employees, which are often overlooked. She also designs non-qualified deferred compensation plans and reviews plans for compliance issues. 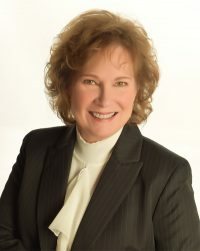 Karen has over 30 years of industry and public accounting experience and has served as a consultant for AON, one of the largest international employee benefit consulting firms. Karen received her B.S. in Accounting from the University of Missouri – Columbia and her M.S. in Taxation from Fontbonne University in St. Louis. She is a licensed insurance agent, and financial representative. As a member of the American Institute of Certified Public Accountants, she has served on the Employee Benefits Plan Committee. She is also a member of the American Society of Pension Professionals & Actuaries. Melissa began her career with Advanced Benefits Consulting in February of 2003 as an assistant to the Plan Administrators. She has since progressively advanced through several positions at our office including Plan administrator and Office Manager. Melissa is currently the Client Relationship Manager and holds a Series 6 Securities License. She is responsible for educational and enrollment meetings, annual client account reviews and general client support. Elton received his Bachelors of Arts in Biology with a minor in Psychology from Austin College in 2013. He has worked in the Financial Services Industry since his graduation where he has earned his Series 7, 63, & 24 licenses. 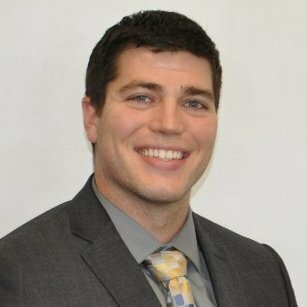 In May of 2016, Elton joined Advanced Benefits Consulting as a Sales Support Associate and focuses on the investment management operations for the firm including acting as primary contact for the Individual Retirement Accounts. Originally from Texas, Elton is enjoying his new home in St. Louis with his wife Krystal and their two dogs. They enjoy exploring our state parks and hiking trails. Tamara Middleton is our Operations Manager and her duties include management of the administration team, oversight of the administrative functions of the firm including plan design, plan document preparation, plan administration and regulatory compliance. She assists with business development including plan reviews, compliance checks, and plan redesign. She is the primary contact for our new business in her physical location of AZ. 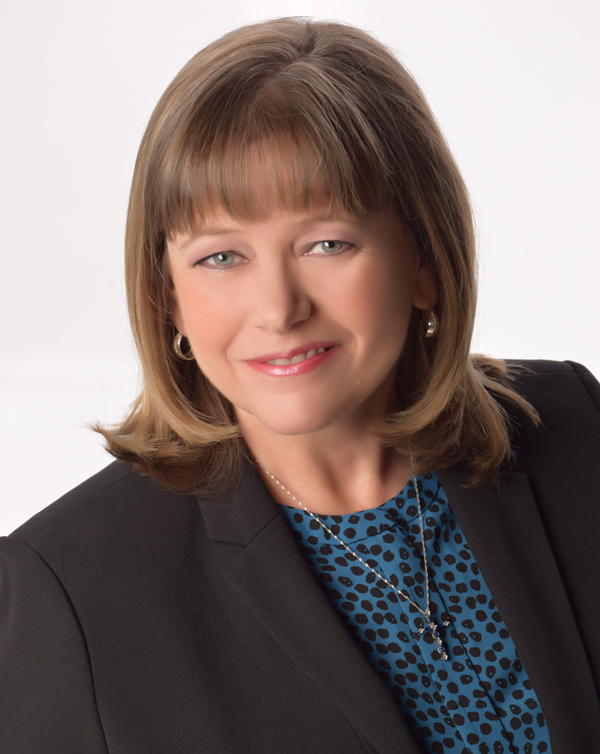 Tamara brings over 30 years of plan administration, financial services and operational management experience to Advanced Benefits Consulting. Her previous positions include management of plan administration, compliance, and business development teams for both bank trust divisions and independent third party administration firms including her own practice. Most recently, Tamara has been consulting with her own colleagues on best practices and set-up of the operational software used to run their firms. Tamara attended Saint Mary College in Leavenworth, KS and is an Enrolled Retirement Plan Agent with the Internal Revenue Service. She has also received her credentials as a Certified Pension Consultant, Qualified Plan Administrator and Qualified 401(k) Administrator from the American Society of Pension Professional and Actuaries. She is a native of Kansas City but now resides in Arizona with her husband and their youngest son. She enjoys being part of her church choir, hiking, cooking and spending time with her family. Annette is a Senior Plan Administrator at Advanced Benefits Consulting and joined the Advanced Benefits Consulting Administration Team in 2005. 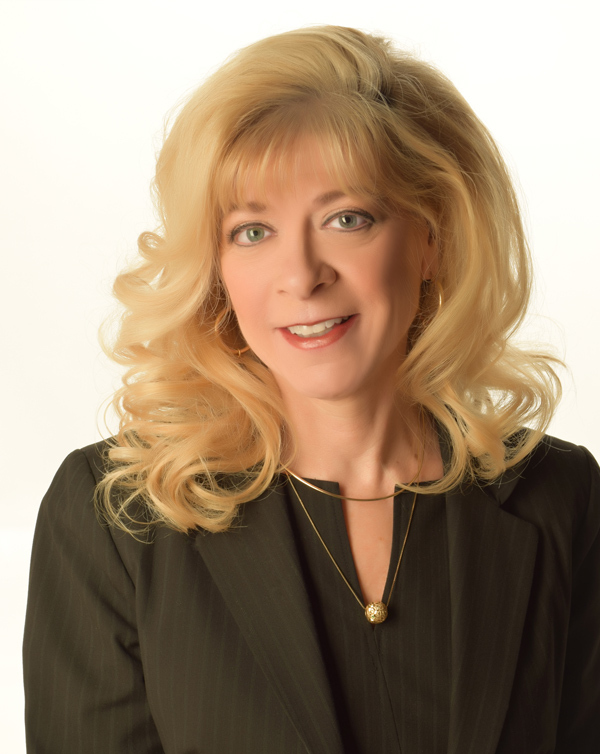 She has over 24 years of experience in the administration of employee benefit plans. 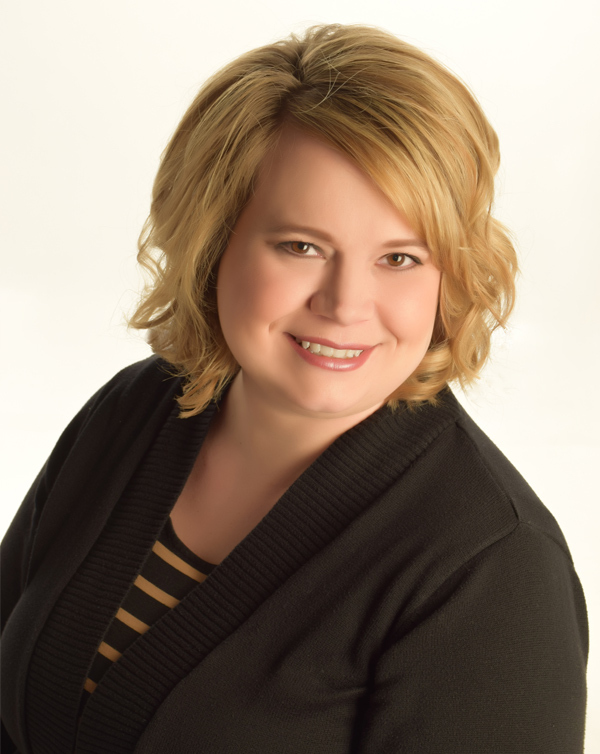 Before joining Advanced Benefits Consulting, Annette was employed as a Plan Administrator with Retirement Plan Services, LLC, BSW Benefit Plans Plus, LLC and Aon Corporation as a Plan Specialist. Annette is a graduate of Southern Illinois University at Edwardsville, Illinois, where she obtained a Bachelors of Science Degree in Business Administration with a specialization in Data Processing and a minor in Psychology and has received her credentials as a Qualified 401(k) Administrator from the American Society of Pension Professional and Actuaries. Nancy is a Plan Administrator and joined the Advanced Benefits Consulting Administration Team in 2014. Nancy has over 20 years of experience in the retirement industry where she has focused on administration and compliance of qualified plans. Before joining our team, Nancy was a Team Leader for the Metlife Retirement Plan Services Division, and also acted as a Plan Administrator for Benefit Plans Plus LLC, Ruben Brown LLP, and Retirement Plan Services. Nancy has pursued her accreditation through the American Society of Pension Professional and Actuaries in Washington, D.C.
Krystyn joined Advanced Benefits Consulting in 2013 in an administration support role for the investment management team. She moved to the administration team in 2016 where she focuses on assisting the team with daily remittance processing on 401(k) plans, participant loan processing, census review and report preparation. Rita joined Advanced Benefits Consulting’s Administration team in 2017. Before join our team, she has previous experience in plan operations from her time at Metlife Retirement Plan Services and has worked in public services. She focuses on assisting the team with distribution processing, census review and report preparation. © 2019 Advanced Benefits Consulting.